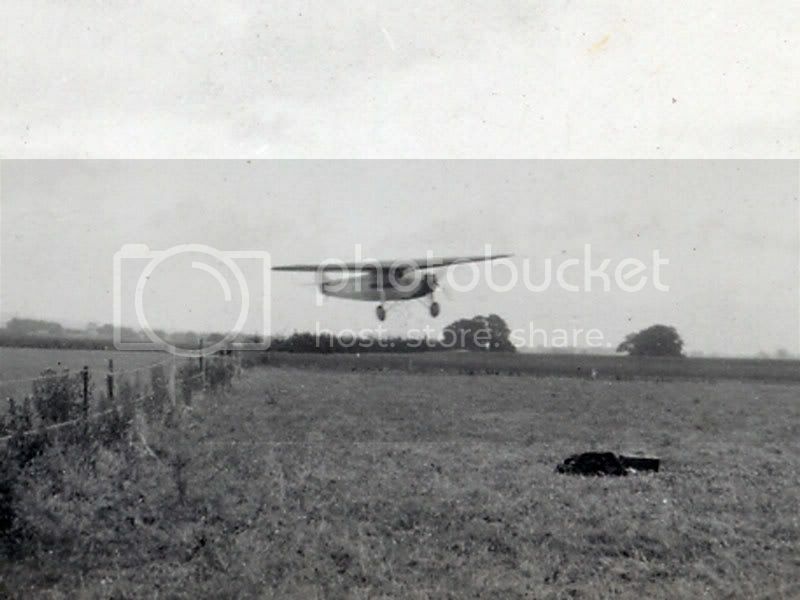 Links to Classic British Flightsim themed images only please. And now for something completely different... 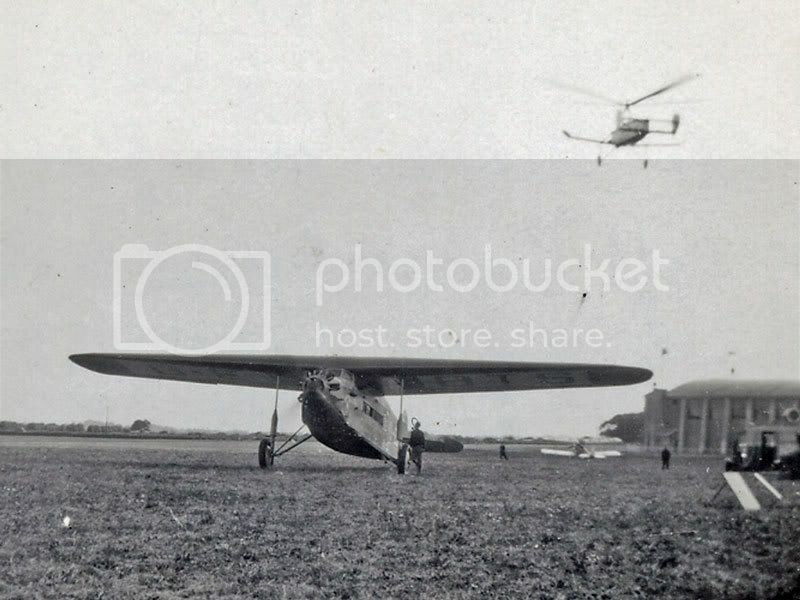 These pictures were taken at Ford Aerodrome on 22 July 1931, during the visit of Captain Barnard's Air Circus. I'll leave the experts her to name the aircraft types - no cheating by looking up the registrations. 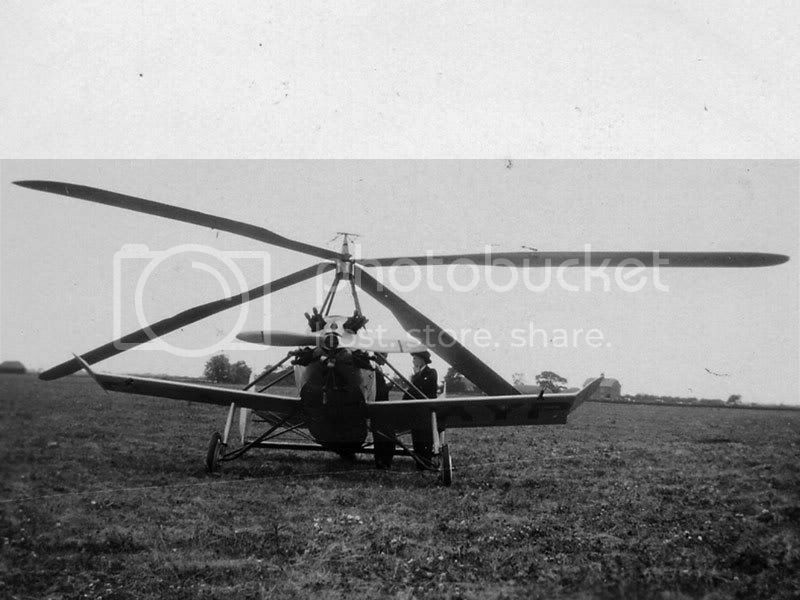 Fokker FVII, Cierva autogyro thingy, and some sort of Koolhoven mebbe? 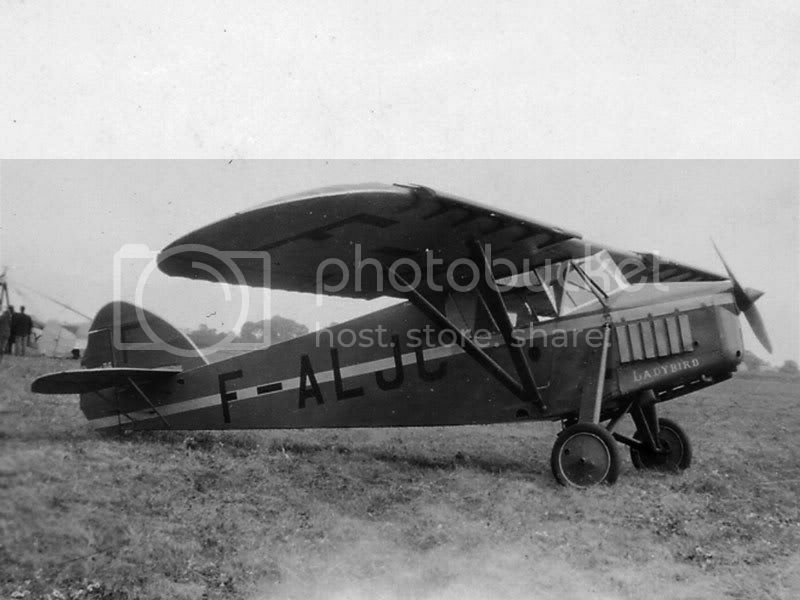 Anyone know what type F-ALJC is? Based on AlanL's suggestion I did a bit of Google-ing and came up with the Koolhoven F.K.43. There is a resemblance to this aircraft but I'm not convinced - the FK43 seems to be rather longer with a larger cabin than F-JC. Not a quiz - I don't know the answer but I'd like to. OK, not to worry, I've answered my own question - what a wonderful thing Google is although it sometimes needs a little lateral thinking as to what to search for! 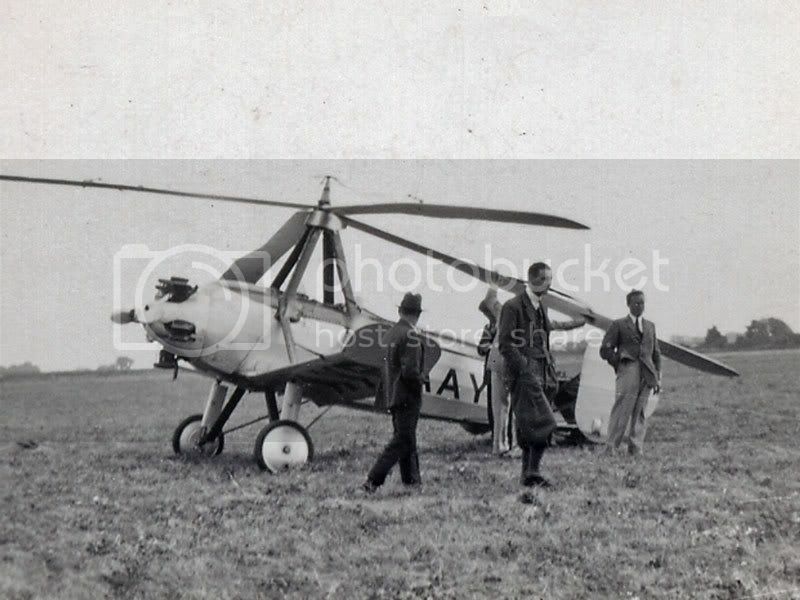 F-ALJC is a Potez 36 and was only a couple of weeks old when this photo was taken. 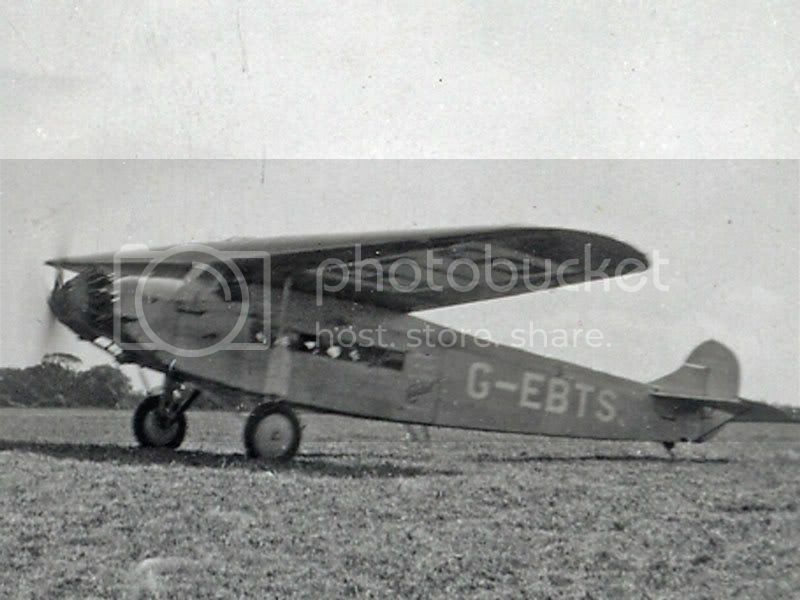 It was later brought onto the UK register as G-ABNB.